LIVE ENGINEERING SUPPORT – We are standing by to answer any of your questions so you can make the best decision and move your project along quickly. Leverage an experienced engineering team that you can trust to manage everything from a small one-off part to high and low volume manufacturing to overall project management. Send us your CAD file and our staff helps identify the best process and material for your project. When your parts are complete we package them up and rush them to you. Don't Know if 3D Printing is the Right Option for Your Parts? 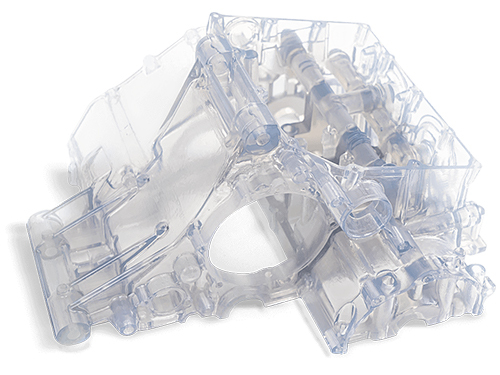 High clarity plastic with excellent humidity and moisture resistance for a multitude of applications, where transparency is key, such as headlamps, complex assemblies or fluid flow. Capable of metting USP Class VI. 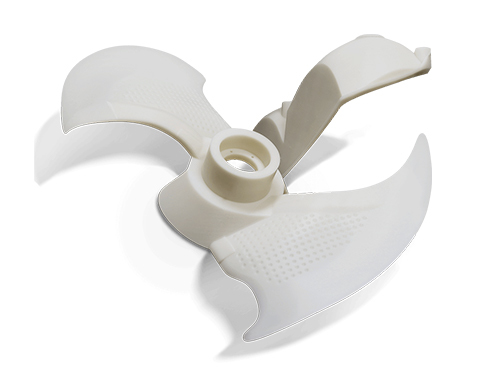 Ultra-tough white plastic that resists breakage and handles challenging functional assemblies. 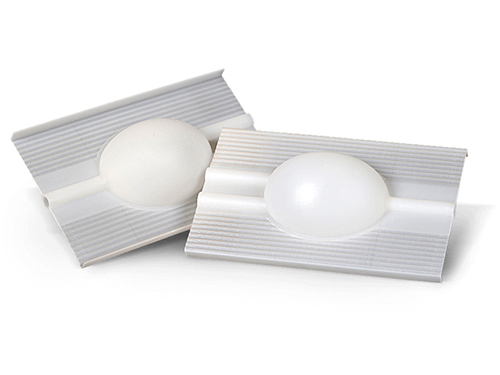 Replaces CNC-machined polypropylene and ABS. Also ideal for master patterns for vacuum casting. The machines that run your materials are able to run parts around the clock to get them in your hands sooner. With the focus of a UV laser SLA technology is able to achieve high tolerance parts with great surface finish. 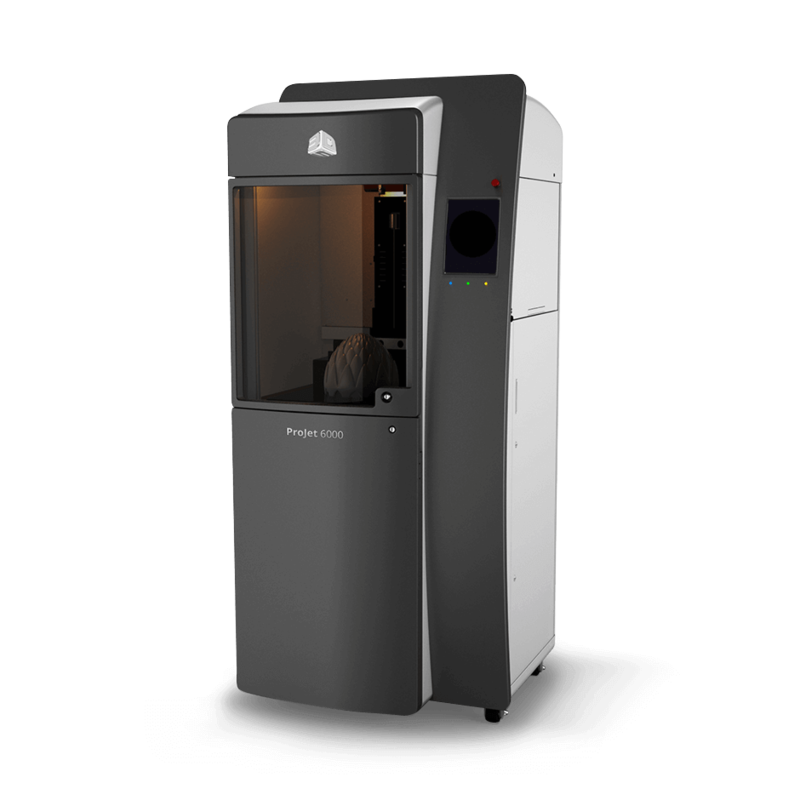 Stereolithography is an additive manufacturing process that works by focusing an ultraviolet (UV) laser on to a vat of photopolymer resin. Stereolithography is an additive manufacturing process that works by focusing an ultraviolet (UV) laser on to a vat of photopolymer resin. 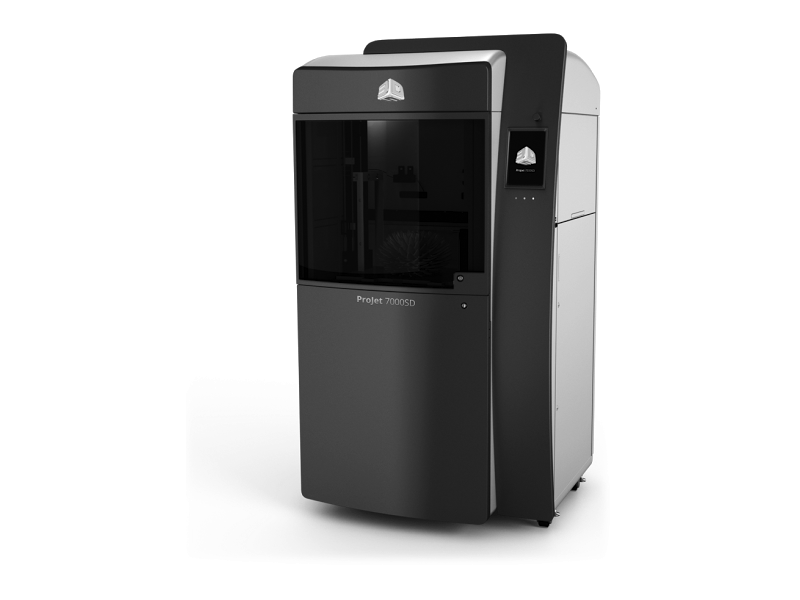 Same perks and process as the Projet 6000 but with a larger build size. Upload your file. We’ll take a look and get back to you ASAP.